Maria Taddesse and Anneli Leina have been appointed new Regional Directors for We Effect in Southern Africa and Europe. Maria Taddesse becomes the new Regional Director for Southern Africa, posted to the We Effect Regional Office in Lusaka, Zambia. – This is a fantastic opportunity, and I really look forward to working in Africa, but also a challenge for which I have a great deal of respect. It is a large region with four countries with quite different conditions and where society is changing fast, says Maria Taddesse. She currently serves as head of the Resource Mobilisation Unit at We Effect HO, and is a graduate economist with nearly 20 years of experience in the international development field. For twelve years she worked for ORGUT Consulting AB, during two of them in Tanzania. Southern Africa is We Effect’s largest region and comprises Zambia, Zimbabwe, Malawi and Mozambique. – These are countries where many people live in extreme poverty and are severely affected by the effects of climate change. There are also major challenges in terms of gender equality. We Effect makes significant efforts to strengthen our local partner organisations to make a concrete difference and real change for people, not least in changing the women’s situation. We also support their efforts to change laws and policies, which in the long run really makes it possible for people to improve their lives. Anneli Leina becomes the new Regional Director for Europe, posted to the We Effect Regional Office in Skopje, Macedonia. Anneli Leina has been working for many years with We Effect, among others as Country Director in the Philippines. Before that, she has over 10 years of experience working with KF Project Centre and Swedish Cooperative Centre in Europe and Asia. She currently serves as head of the Corporate Fundraising Unit at We Effect HO. – Europe is our newest region, a politically unstable area with a long history of ethnical conflicts and poverty. Democratic development and respect for human rights are important parameters and extra focus is placed on support for vulnerable ethnic groups. We Effect’s Europe region comprises Macedonia, Kosovo, Bosnia and Herzegovina, Moldova and Albania. – There are great needs in these countries, especially in rural areas where the conditions are harsh. We Effect’s focus on poverty reduction and gender equality can make a significant difference for young women and men who see hopelessness for the future and emigration as their only resort. – We are delighted to see Maria Taddesse becoming the new Regional Director for Southern Africa and Anneli Leina as the new Regional Director for Europe. They both have extensive experience of international development work and are both skilled leaders. I am especially happy to see that we have found the best candidates for these important positions among our own staff, says Anneli Rogeman, CEO of We Effect. 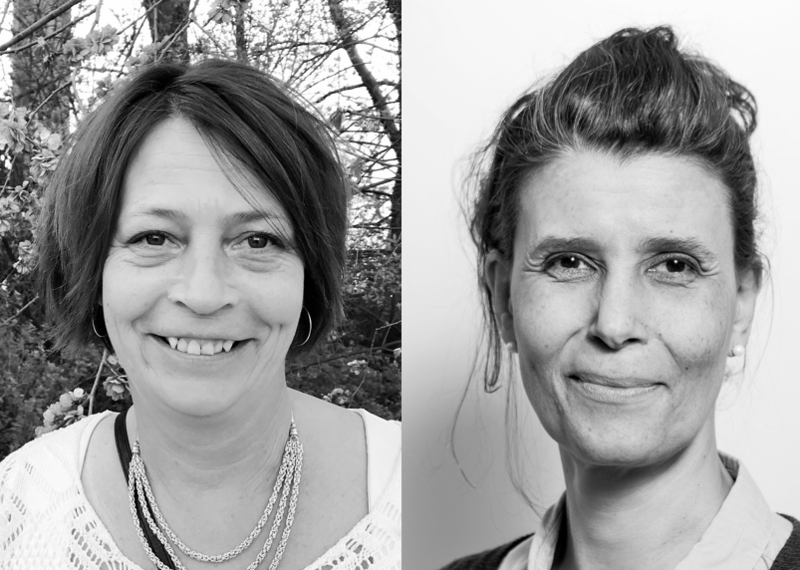 Both Anneli Leina and Maria Taddesse take up their respective posts at the end of the Swedish summer.